Welcome to virtual fishing! Anywhere and anytime! 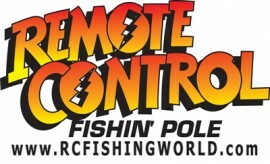 You can cast the line and catch a huge fish even at home with “Pocket fishing” mobile game. 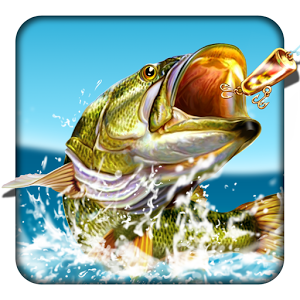 “Pocket fishing” is an exiting fishing simulator for mobile phones and tablets. Fishing fans will love the game for its fascination and realism. Android game “Pocket fishing” from «PageNet» is now available in Google Play. «PageNet» company is glad to inform that its new game, fishing simulator for Android platform – “Pocket fishing” is now available in Google Play. “Pocket fishing” is an exiting fishing simulator for mobile phones and tablets running Android. This free game has already received many praising reviews from real fishers for its fascination and realism. Previous Post:A Lure for Pike even Dummies can Catch Pike With!